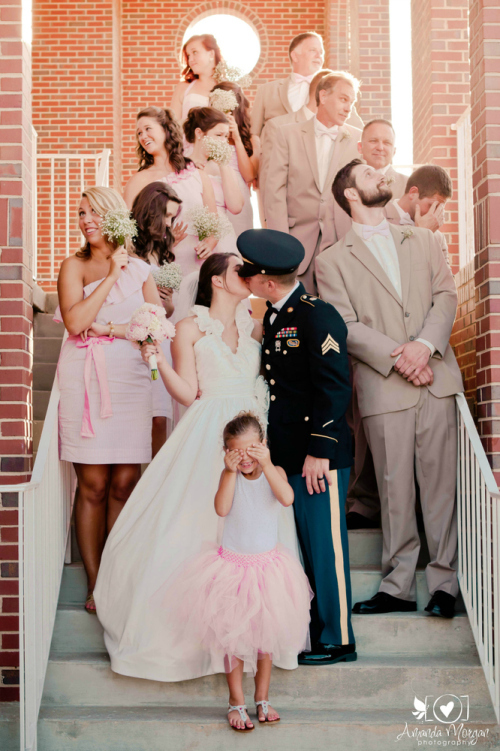 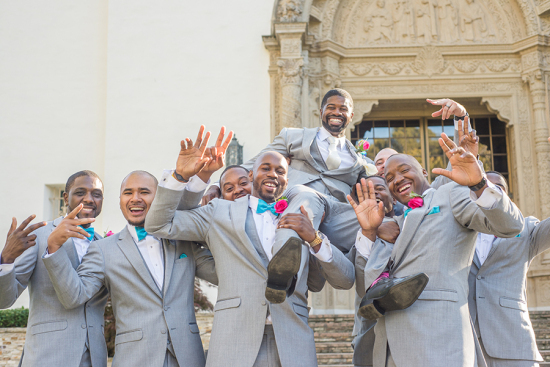 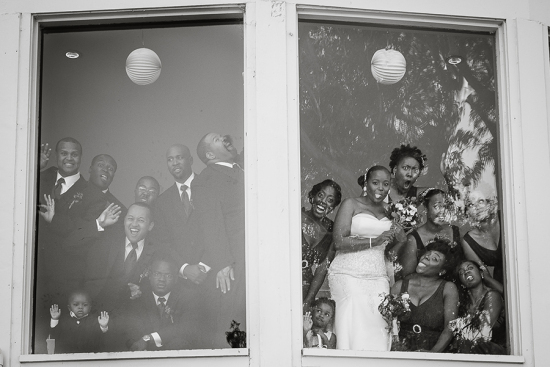 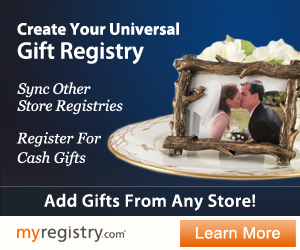 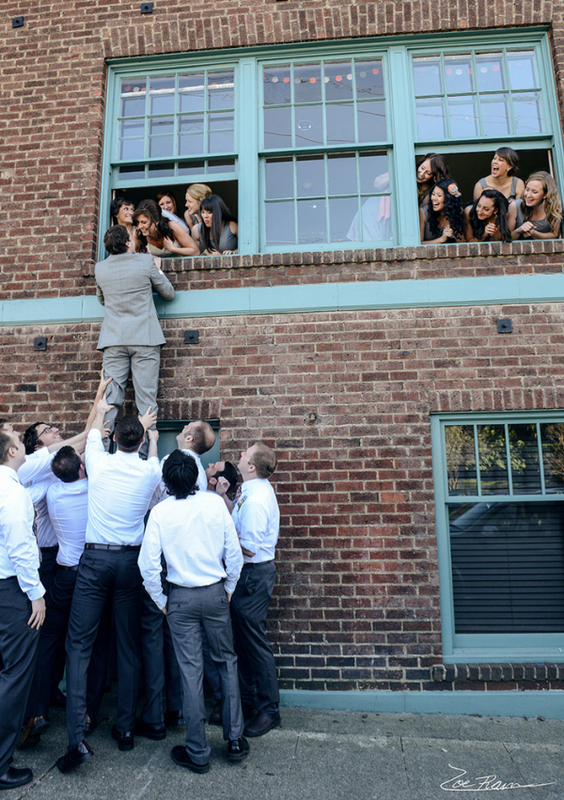 Have some fun with your wedding party photos by getting a little creative! 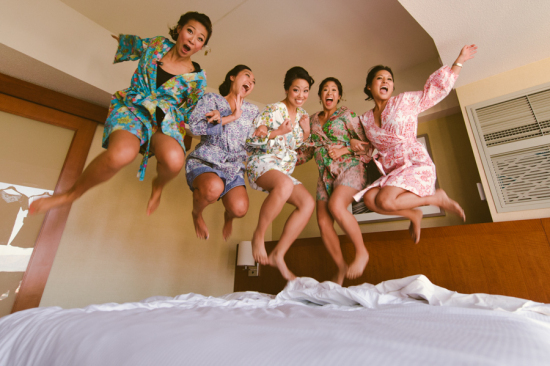 Traditional poses are nice, but the most memorable photos are the ones where everyone looks like they’re having a great time. 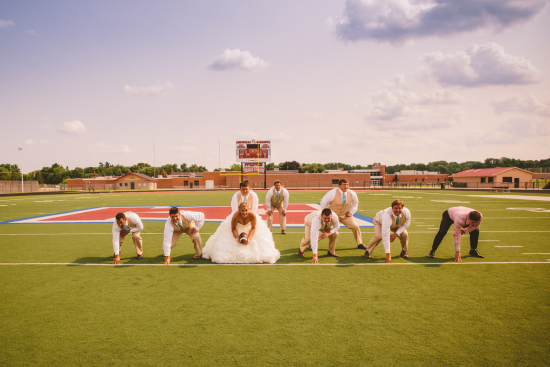 Get inspired and use some of these fun wedding party photo ideas and you’ll create special memories with your loved ones.